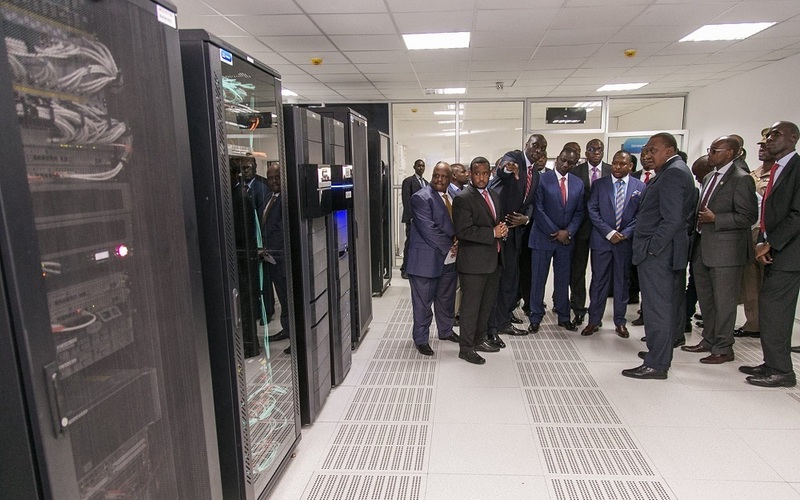 Monday December 10, 2018 - Nairobi Governor, Mike Mbuvi Sonko, needs at least Sh1.5 billion to buy software to operate and maintain the data centre that was launched by President Uhuru Kenyatta in 2017 at City Hall. According to a report on the site visit by the ICT Committee of the Nairobi County Assembly, the centre is still not functional and unless the County Government purchases the software, it will remain unfunctional. The construction of the centre was funded by World Bank to a tune of Kshs1.3 billion and later abandoned under unclear circumstances. According to the committee Chairman, Osman Adow, at least Kshs1.5 billion is required to purchase VMware and Kshs30 million for ERP application system in order to support its key functions. “These systems are the key components that can enable operationalisation of all the systems,” stated the ICT committee chairman, Osman Adow. The centre was built to support electronic payments and reduce the handling of cash, enhance collection and improve service delivery. It will also cover functionalities such as revenue management, human resource, procurement, citizen services and specialized departmental functions like fleet management.